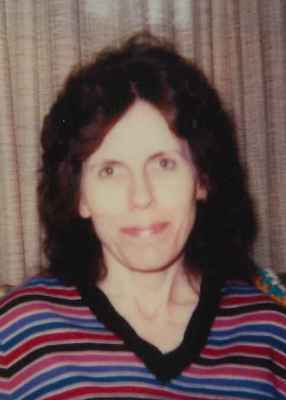 Joan E. Karr, 78, of Clyde, OH passed away surrounded by her family on Friday, September 1, 2017 at Stein Hospice in Sandusky, OH. She was born on January 7, 1939 in Marietta, OH to Herbert and Olive (Schneider) Schenkel. Joan was a graduate of Marietta High School. She worked for H. J. Heinz on the production line for over twenty-five years retiring in 2001. Joan enjoyed crafting, sewing, reading and gardening. Joan is survived by her children, Douglas (Darleen) Freeman and Debra Karr both of Fremont, OH; grandchildren, Kelsey, Tyler, Jaromee Wise; great granddaughters, Serenity Wise and Nevaeh Sloan. She was preceded in death by her parents and brother, Reynald “Bud” Schenkel. A private graveside service took place for the family at Greenlawn Memory Gardens, Clyde, OH. Memorials can be made in honor of Joan to Stein Hospice. Deb & Family, So sorry for your loss. Your Mom was very young, & a beautiful Woman.